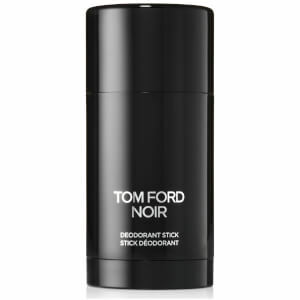 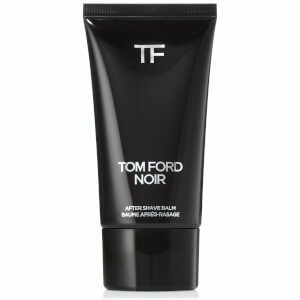 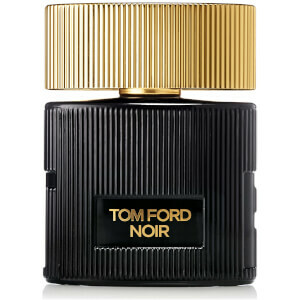 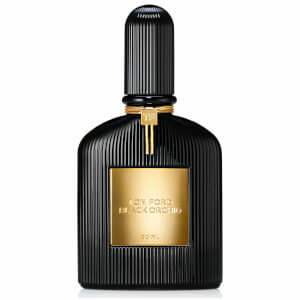 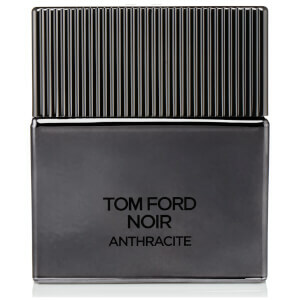 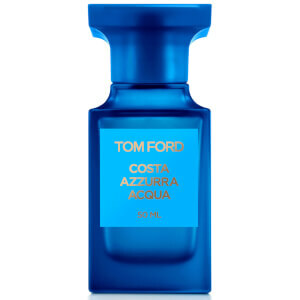 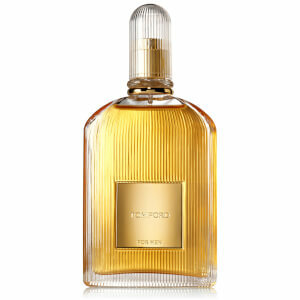 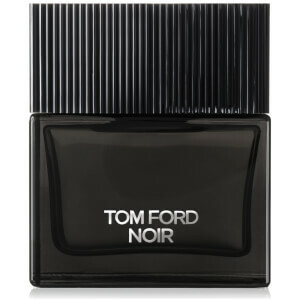 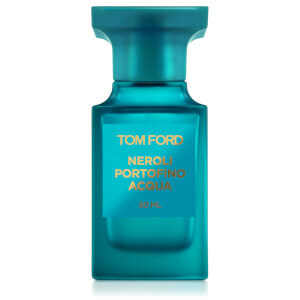 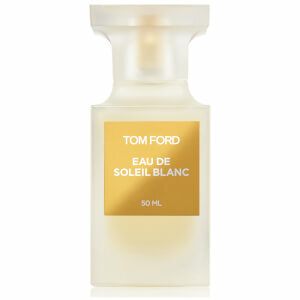 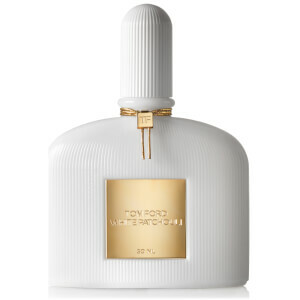 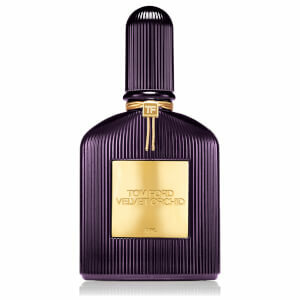 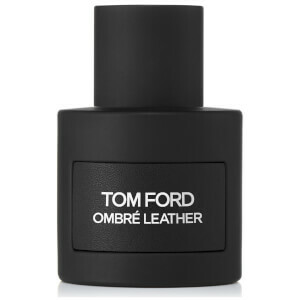 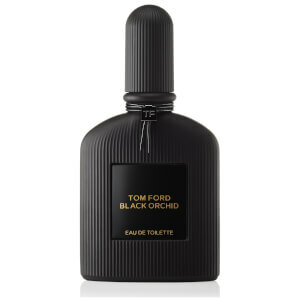 Timeless and unparalleled, Tom Ford fragrances truly capture the essence of luxury. 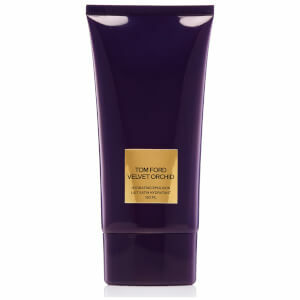 From the rich, dark accords of Velvet Orchid Eau de Toilette to the woody, floral notes of White Patchouli Eau de Parfum, each scent in the signature collection captivates the senses. 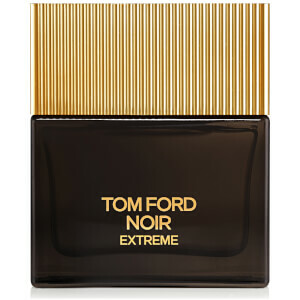 With unisex scents and fragrances for both men and women, the curated collection experiments with bespoke blends and rare notes to form truly mesmerising perfumes.